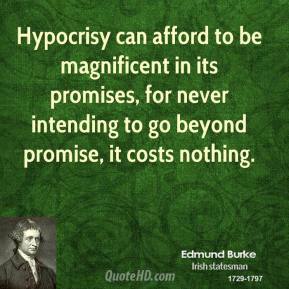 Hypocrisy can afford to be magnificent in its promises, for never intending to go beyond promise, it costs nothing. 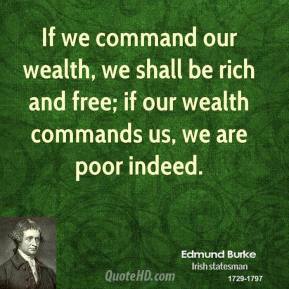 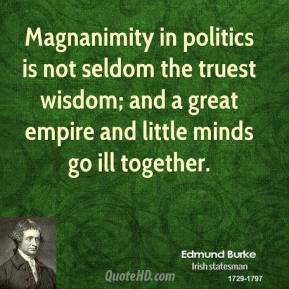 If the people are happy, united, wealthy, and powerful, we presume the rest. 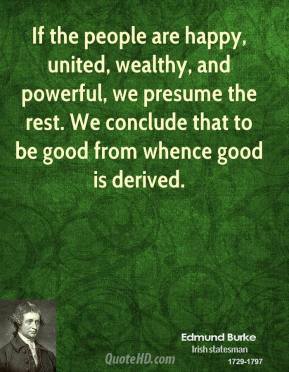 We conclude that to be good from whence good is derived. 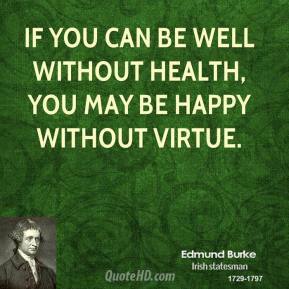 If you can be well without health, you may be happy without virtue. 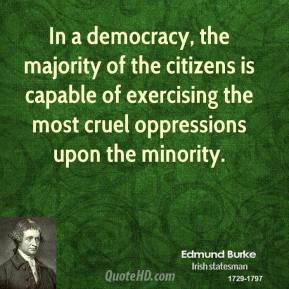 In a democracy, the majority of the citizens is capable of exercising the most cruel oppressions upon the minority. 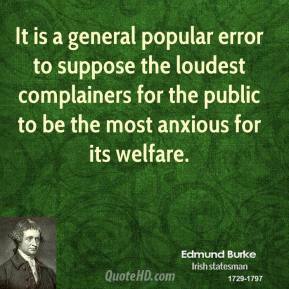 It is a general popular error to suppose the loudest complainers for the public to be the most anxious for its welfare. 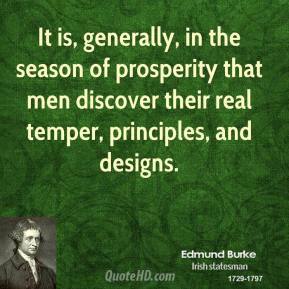 It is, generally, in the season of prosperity that men discover their real temper, principles, and designs. 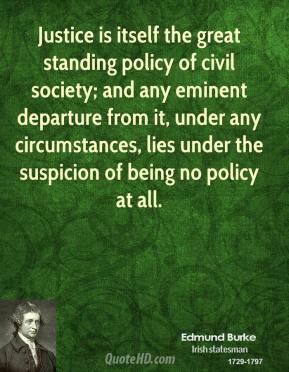 Justice is itself the great standing policy of civil society; and any eminent departure from it, under any circumstances, lies under the suspicion of being no policy at all. 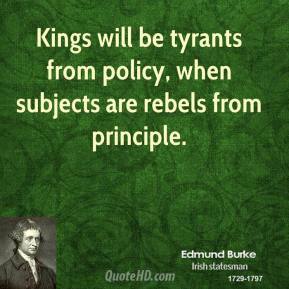 Kings will be tyrants from policy, when subjects are rebels from principle. 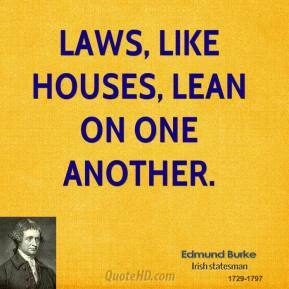 Laws, like houses, lean on one another. 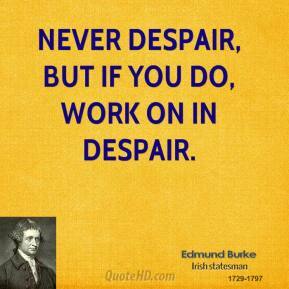 Never despair, but if you do, work on in despair. 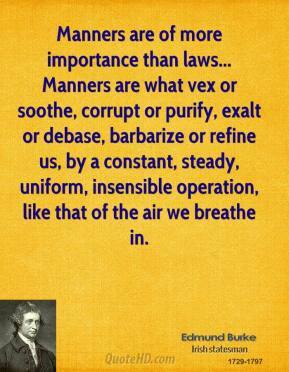 Manners are of more importance than laws... 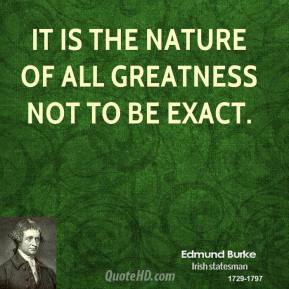 Manners are what vex or soothe, corrupt or purify, exalt or debase, barbarize or refine us, by a constant, steady, uniform, insensible operation, like that of the air we breathe in. 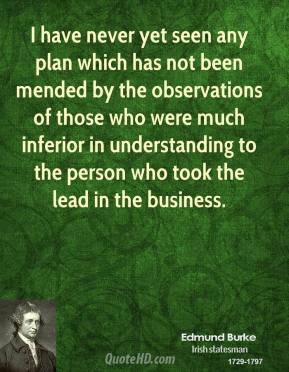 Adversity is a severe instructor, set over us by one who knows us better than we do ourselves, as he loves us better too. 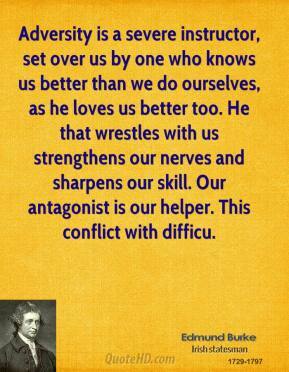 He that wrestles with us strengthens our nerves and sharpens our skill. 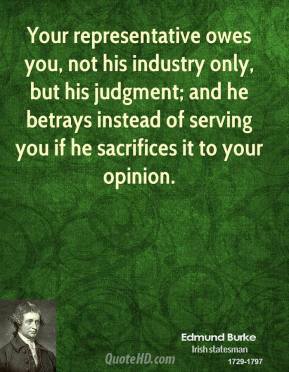 Our antagonist is our helper. 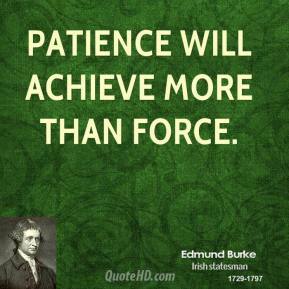 This conflict with difficu. 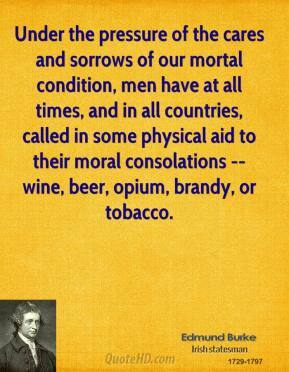 Under the pressure of the cares and sorrows of our mortal condition, men have at all times, and in all countries, called in some physical aid to their moral consolations -- wine, beer, opium, brandy, or tobacco. 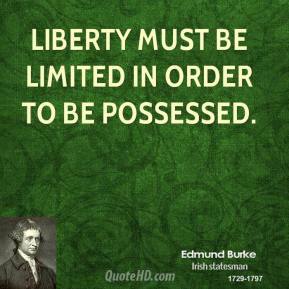 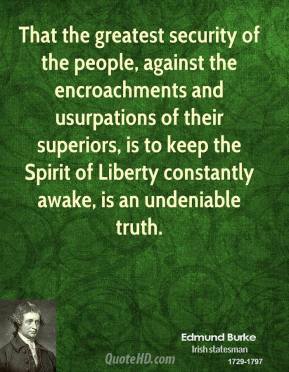 That the greatest security of the people, against the encroachments and usurpations of their superiors, is to keep the Spirit of Liberty constantly awake, is an undeniable truth. 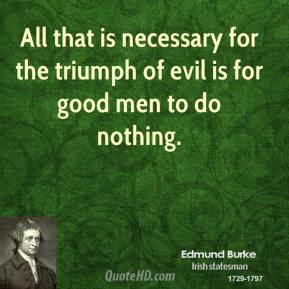 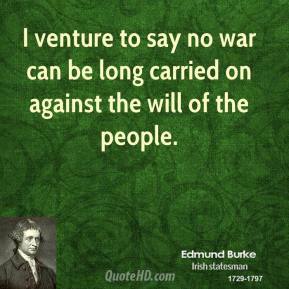 All that is necessary for the triumph of evil is for good men to do nothing. 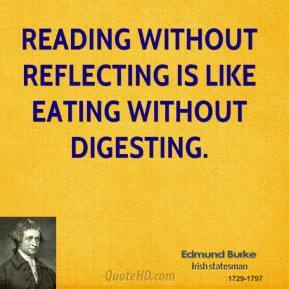 Reading without reflecting is like eating without digesting. 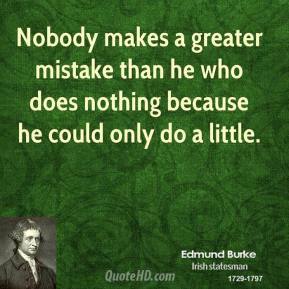 Nobody makes a greater mistake than he who does nothing because he could only do a little.